Kelsey Tomlinson received her B.A. degree in Linguistics and Cognitive Sciences with a focus in speech sciences from Rice University in Houston, Tx, in 2013. She began pursuing a masters degree in Communication Disorders in the Summer of 2013 at the University of Texas at Dallas. 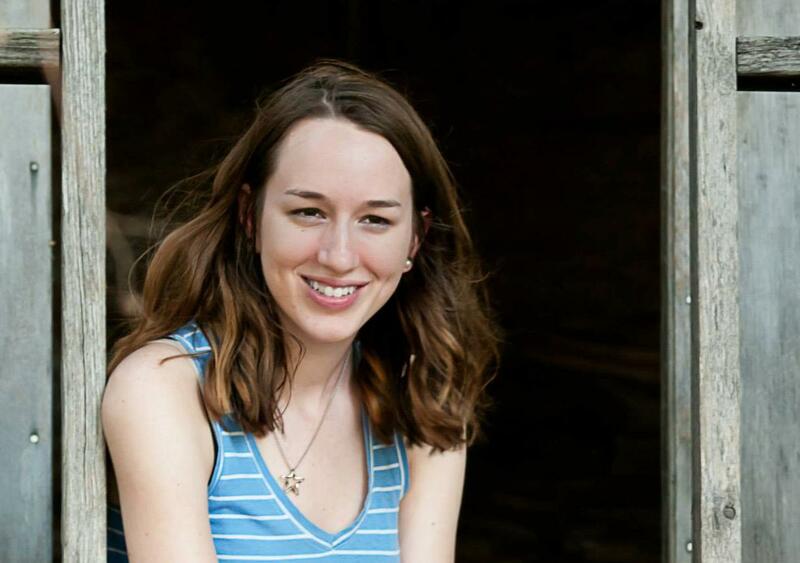 Kelsey began working as a speech transcriptionist for the Center for Robust Speech Systems in May 2013. She transcribes speech at the conversation, sentence, and phonemic levels using Transcriber, Audacity, WaveSurfer, and Matlab. She is involved in the Samsung, NASA, Lena, and UTSing projects.